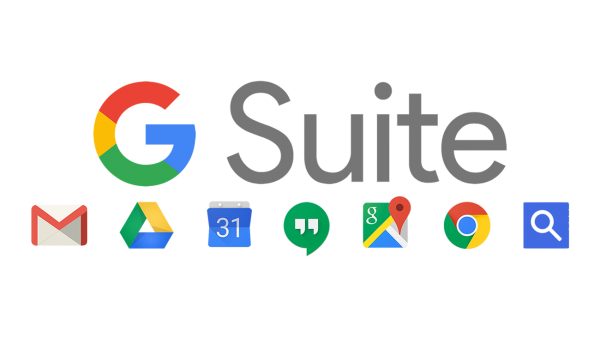 Setup guide for adding Google GSuite login to Atlassian server and datacenter products. This setup guides assumes that Kantega SSO in installed as an add-on to your Atlassian product (Jira, Confluence, Bitbucket, Bamboo, or FeCru). Context: This setup starts in the Configuration page of the Kantega SSO add-on. This configuration page can be found by pressing "Configure" on "Kantega Single Sign-On (SSO)" in list of installed add-ons. Select SAML apps in the apps settings. On this step only click to download Google's IDP metadata. You will upload this metadata file in the next step of this setup wizard. Use a descriptive name for your app, such as "JIRA". On this step, add the correct mapping for attributes givenName, surname and email. All of the fields should be of type "Basic Information"
Make sure to set the "Service status" to "ON for everyone" on your GSuite SAML app. If you want the Google login to only apply to a subset of the organization, you can choose "On for some". With this setting, users in other parts of the organization will be exposed with a "Service not enabled"-message after their username / password is given. You may now close the G Suite browser window. 3. Upload Metadata XML file. Back in the setup wizard you can now press "Next" to get to the import step and upload the metadata file downloaded in step 5. 4. Give the SAML integration a name in the "Location" step. 6. Specify whether authenticated users pre-exist or need to be created at login. Here, you can also assign default group memberships to users at login. (Groups can also be assigned to individual users according to Group Claims in the SAML response during login. This is configured in the "Group membership" setting available after the setup wizard. See step 11).